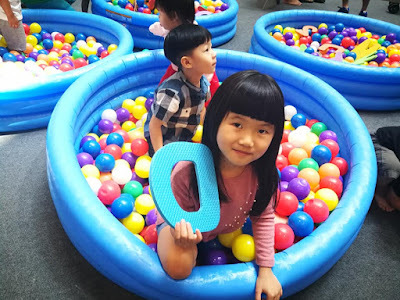 The long awaited March's school holiday is here! We’re pretty sure all the daddy mummy are on the hunt for super fun ideas and activities to do with your children, right? 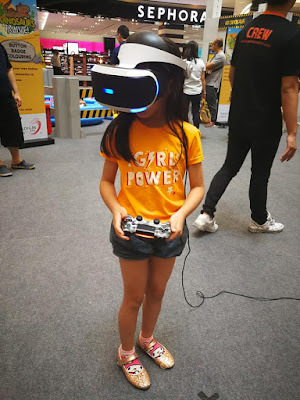 Me too! 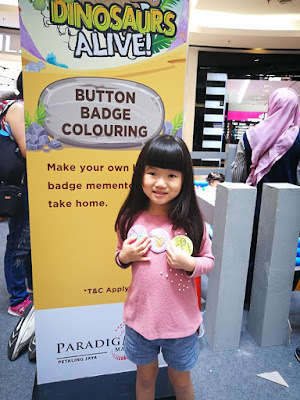 I have found the entertaining activity at Paradigm Mall, Petaling Jaya recently. 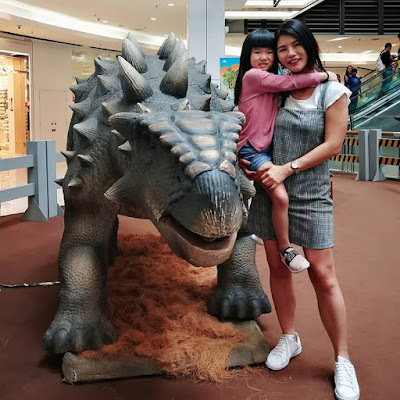 Theme as 'Dinosaurs Alive', shoppers will be transported into the world of dinosaurs in a prehistorical time where their exhilarating live-action voyage begins. 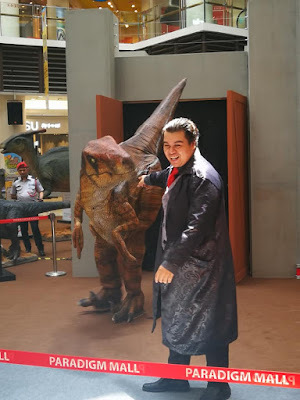 Tailored for children, families and enthusiasts alike, both malls will be offering interactive Dinosaur-related activities, exclusive redemptions and engaging workshops that promises to enthral and ignite imaginations! Let's check out this line up of school holiday activities at Dinosaurs Alive at Paradigm Mall, Petaling Jaya. 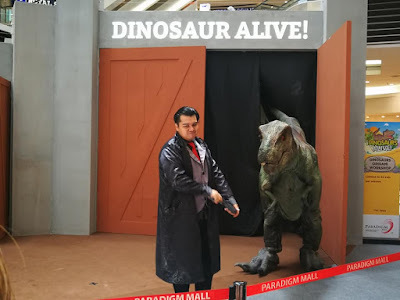 Shoppers will get to experience and watch Dinosaurs Alive at Paradigm Mall Petaling Jaya (Paradigm PJ). As shoppers enter to the mall, they will be greeted by seven live-sized animatronic dinosaurs including iconic species such as Tyrannosaurus (T-Rex) and Memenchisaurus located at the Boulevard in level G, as well as Ankylosaurus, Velociraptor, Parasaurolophus and non-animatronic dinosaurs such as Parasaurolophus and Protoceratop located at Upper Atrium in level UG. 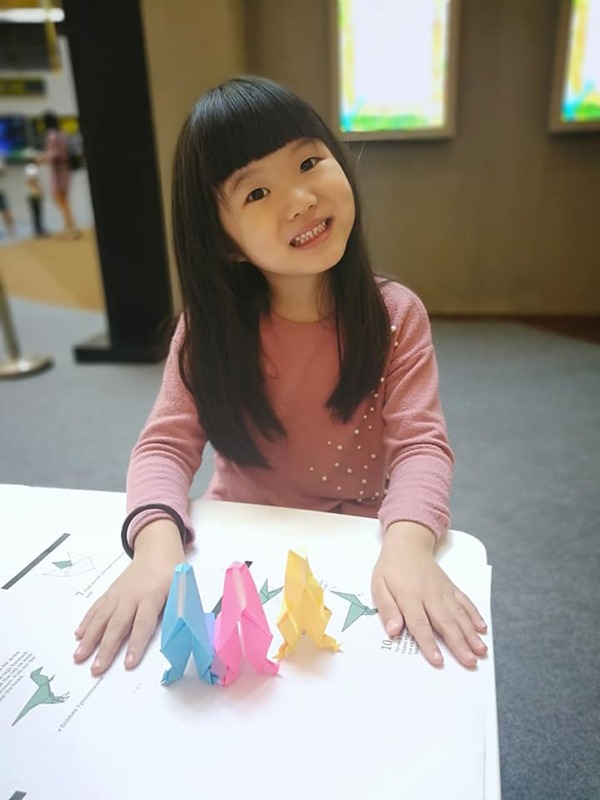 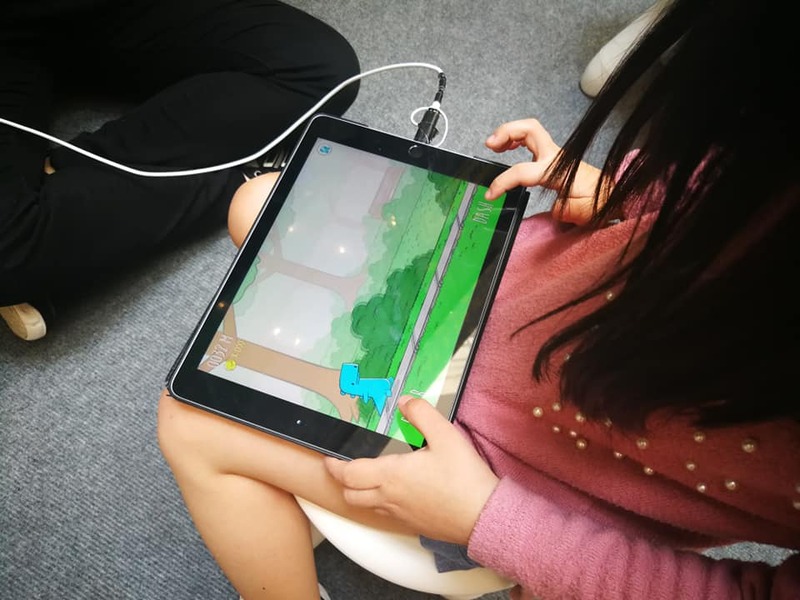 It is definitely a cool place to be this school holiday where children can engage and learn more about the prehistoric reptiles while cultivating their inner creativity and imagination! 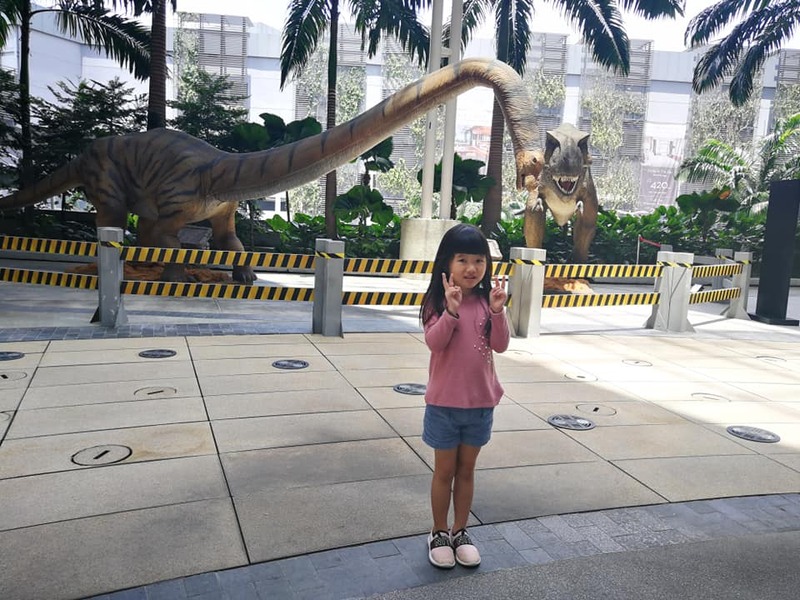 Shoppers and children will be able to get up-close-and-personal with a baby T-Rex during the Dinosaur Walkabout activity and capture away selfies and wefies that will sure to garner likes and shares on social media platforms. 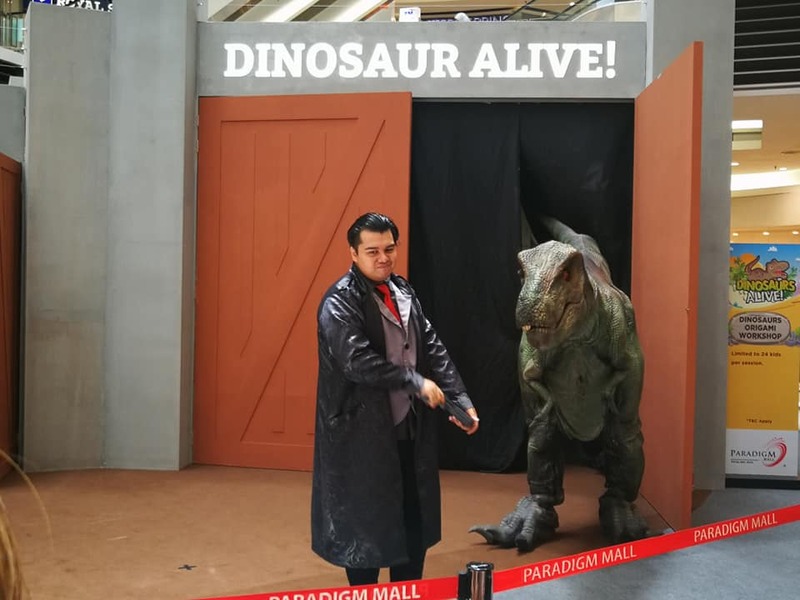 There will be a series of immersive engagements taking place throughout the campaign period including The Living Dinosaurs Live Show – a 25-minute of thrilling live performances with Triceratops, T-Rex and Velociraptor on weekends. 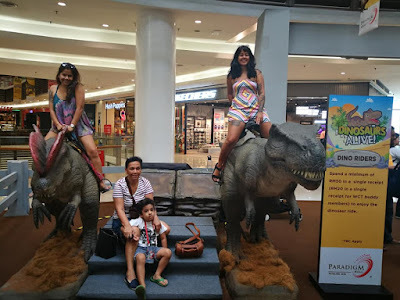 Little ones will also get to explore their creative side while riding on the baby Spinosaurus and T-Rex dinosaur toy. 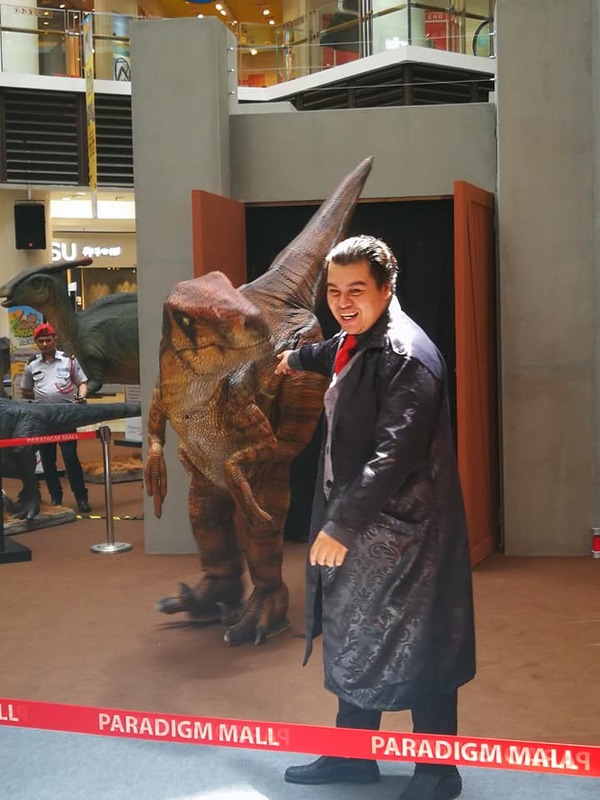 With just a minimum spend of RM50 in a single receipt at Paradigm Mall PJ, shoppers can redeem a free ride at the Dino Riders booth on the same day of purchase. Members of WCT Buddy reward program enjoy exclusive perks and can redeem the free ride with minimum spend of only RM20 in a single receipt. Get ready to set course for an exciting adventure and take plenty of Instagrammable photos for safekeeping!